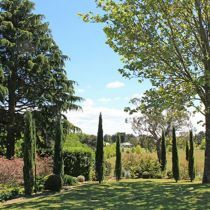 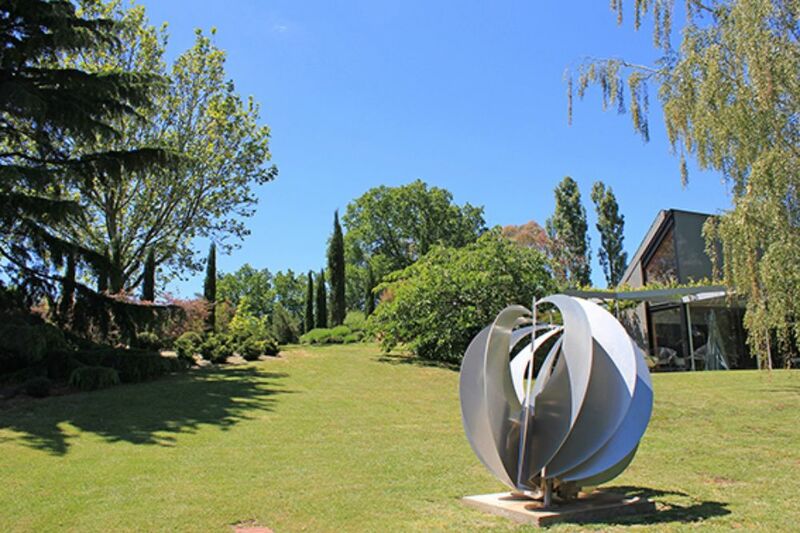 Brocklebank is a glorious location where not only the garden is on display, but it offers expansive views over the surrounding countryside and creek, complemented by pencil pines strategically placed around the garden to frame them. 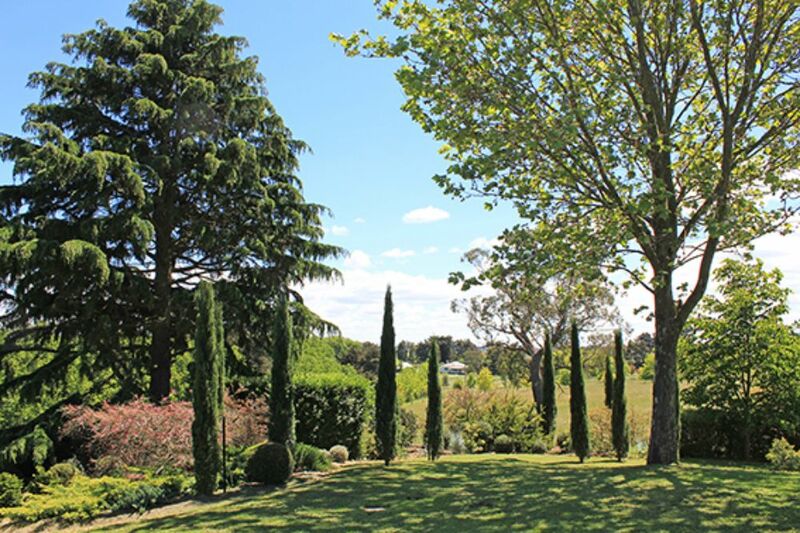 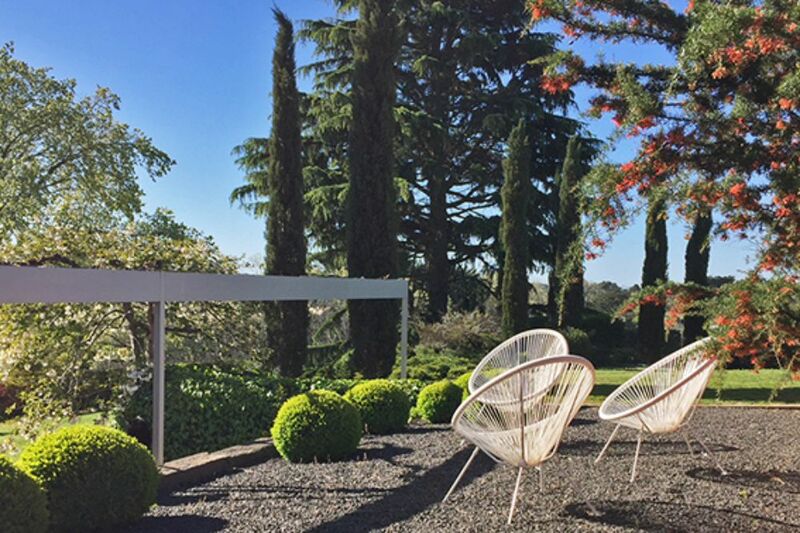 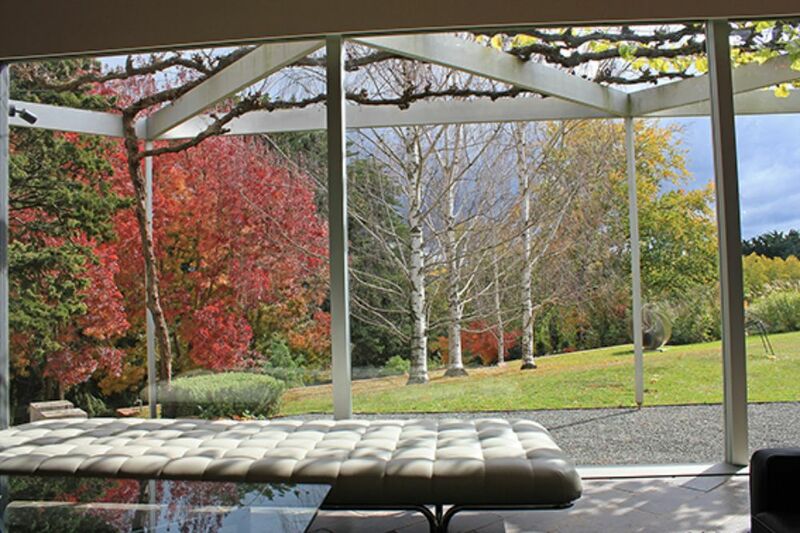 The property originated from one of the original Kyneton families, Brocklebank, who lived in the old bluestone house next door, and who planted all the old trees on the site, including Mexican Pine, elms, cypresses and pencil pines. 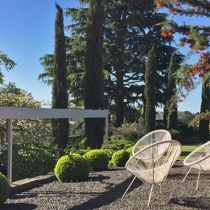 The garden walls were established by an earlier designer but the rest of the garden, and the plantings are by the present owners who have been at the property for more than ten years. 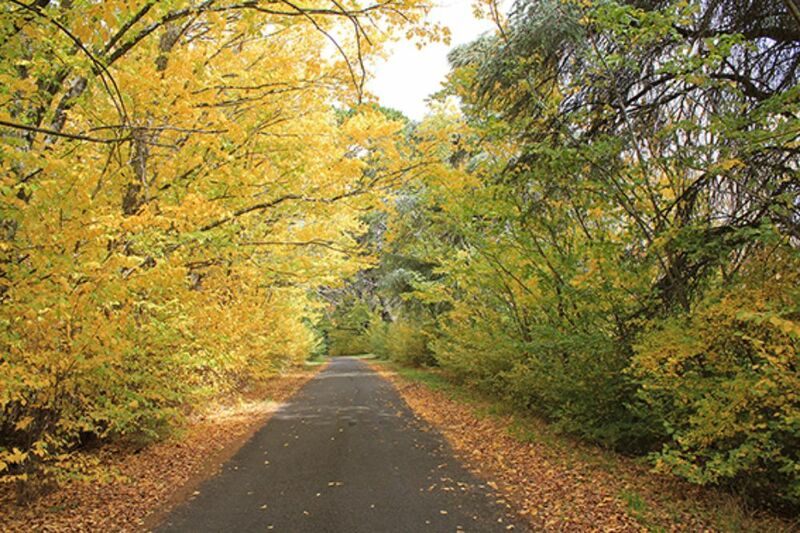 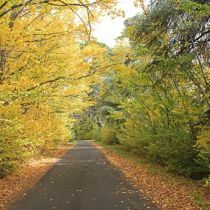 The majority of plantings consist mainly of trees and grasses. 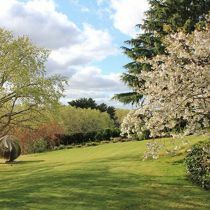 Many of the grasses are American prairie grasses carefully selected to compliment the treed areas and are planted in large blocks. 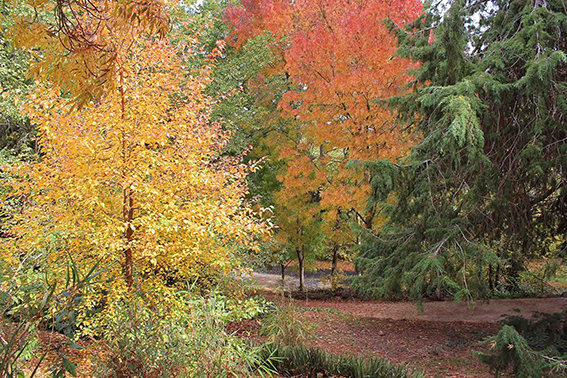 The older trees (mostly conifers) work with a number of young trees, including maples, which will be lovely shades of autumn colours on the open day. 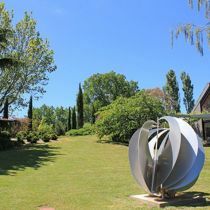 Other integral elements are the extensive fenced vegetable garden and a small orchard and a number of well-maintained hedges, including a curved Teucrium hedge near the vegetable garden. 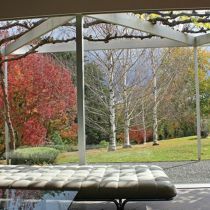 Throughout, there are a number of places where people can just sit and enjoy their surroundings. 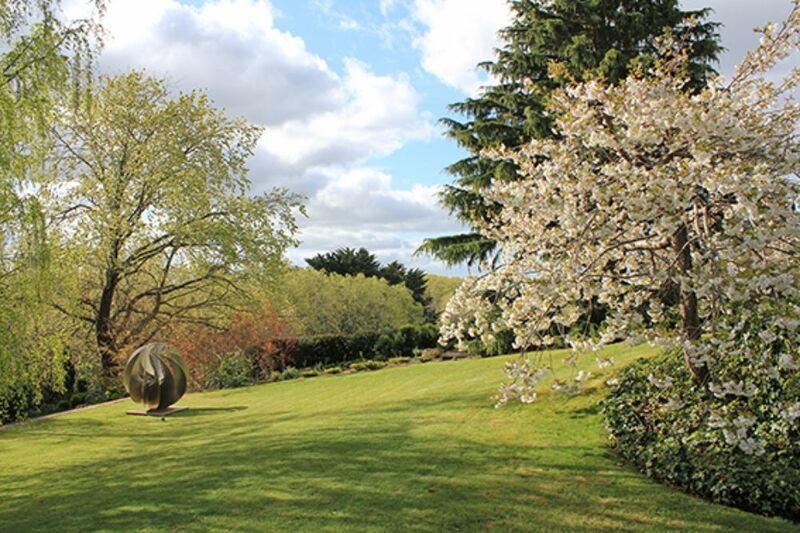 Proceeds from this garden opening will support Pet Haven.